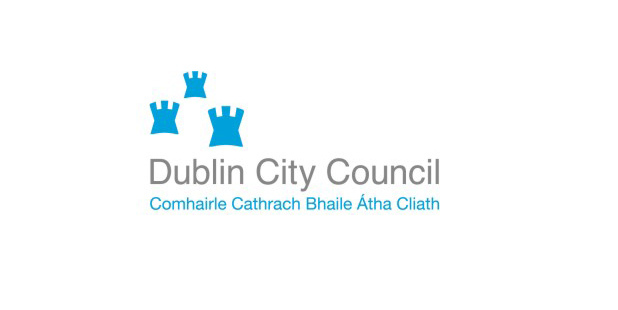 BCP welcomes applications from interested programme delivery partners to co-create and co-deliver programmes aimed at promoting Lifelong Learning in the Dublin 10 area. Lifelong Learning is defined by the European Commission (2001) as “all learning activity undertaken throughout life with the aim of improving knowledge, skills and competences within a personal, civic, social and/or employment-related perspective”. Lifelong learning covers learning from pre-school to post retirement. Lifelong learning can be either accredited and unaccredited training or education. Community organisations (e.g. School Completion Programmes, Community Childcare Services, Youth Services etc.) can apply for small grants (maximum €1,500) to implement education and lifelong learning programmes. 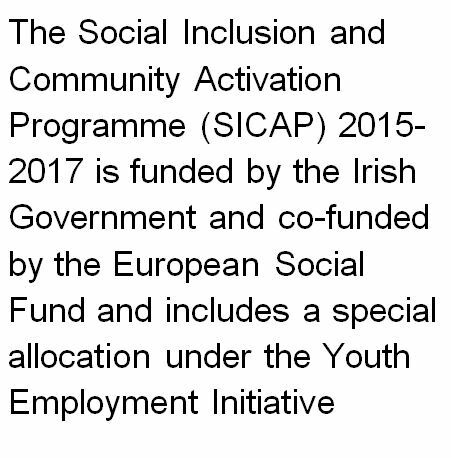 Under the terms of BCP’s funding programme (SICAP) grants cannot be provided to statutory organisations however statutory applicants can apply for resources (e.g. facilitators, materials, transport, venue hire) to the maximum value of €1,500 annually to assist with developing and delivering programmes. Private or ‘For Profit’ organisations. For activities or spending, which have already taken place or are due to take place before proposal approval is confirmed. Funding for on-going running costs incurred by community organisations for example rent, insurance, electricity, phone costs and office maintenance. BCP Staff (and board where applicable) will review all applications and will approve selected applications based on clear criteria and available budget. Applicants have the right to request feedback on their application; such requests must be submitted in writing to the details above. Provide a declaration of tax compliance and/or TCAN (Tax Clearance Access Number), support will be available in securing a TCAN if required by the group. Note: a group that is not based in the BCP catchment area, but provides services to those living in the area may apply.